From fine dining to your local pub meal, Evandale has it all. There's places to stop in for a coffee and fresh baked pastries (be sure to stop in at Ingleside!) while you stroll along historic Russell Street. Enjoy breakfast, our famous Swagmans lunch, superb cakes and coffee. 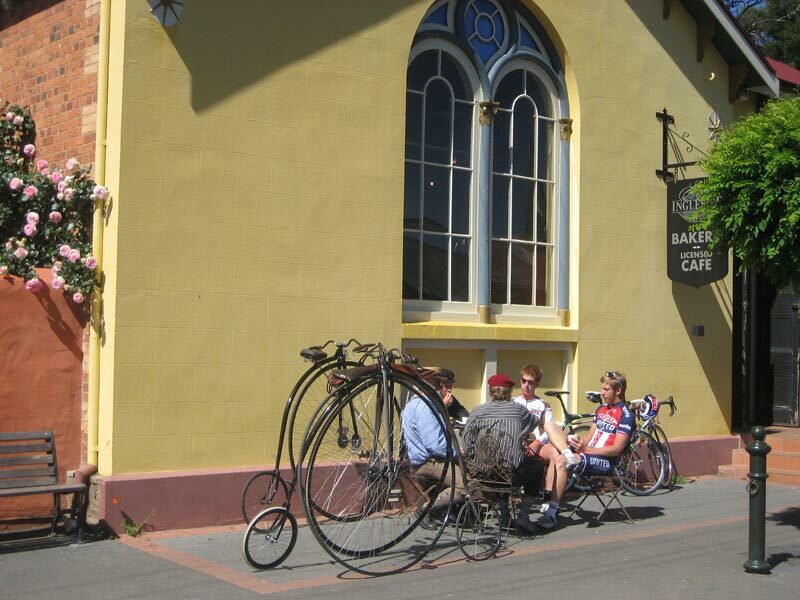 Wood fired oven, extensive art gallery, Tasmanian gifts and local wines.